The internet is inundated with websites offering travel advice and information – it can be a bit intimidating! If you’re looking for travel sites that offer something a bit different, have a read of this top 10. These will help you save money, find the right holiday and make the most of your travel time. Plus, you won’t be searching the same websites as everybody else! When you’re travelling it can be difficult to find a local’s perspective on sights to see, food to eat and places to visit. This is why Spotted by Locals was established. The website contains a series of blogs, city guides and insider tips all written by people who actually live in the city they are writing about. You are given an insight into what their favourite places rather than getting stuck in a tourist trap. With guides for 62 cities across Europe and North America plus a mobile app and downloadable PDF guides – this is a website you need to know about. *Whilst the website is free to use you need to pay for the PDF guides and for the city guides from the app (£2.99). Get the app here for iPhones or here for Android. 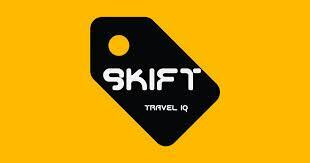 Before you book any of your travel tickets, you need to take a look at this website. Just pop in your origin and destination and Rome2rio will search all of the possible methods of transport and give you the time each journey takes, which airlines/bus or train operators there are and a price estimate. 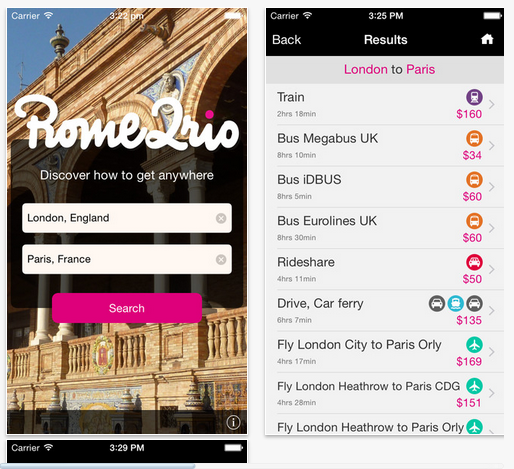 As if that’s not enough, Rome2rio also links to Booking.com so you can book your accommodation and gives you an idea of what attractions there are nearby. Get the app here for iPhones. Many travellers don’t know this but if you’re flight has been delayed or cancelled then you could be entitled to compensation. AirHelp is a website that has been set up to help you get your money back. They will help you if you are confused or are getting the run around from the airline. All you do is fill in your details and then wait for them to get in touch. Ask around any backpacker’s hostel and you probably wouldn’t find many guests who haven’t spent a night in an airport somewhere during their travels – I had to do it when I had a particularly long stopover in Budapest on my way to Tel Aviv. 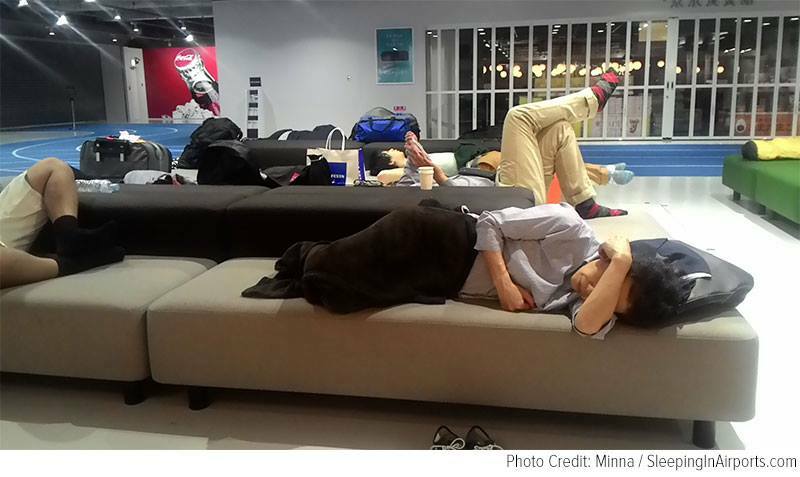 Sleeping in Airports is a website dedicated to making it a little less painless for you. There is a list of the Best and Worst Airports to spend the night, tips for staying safe and protecting your valuables as well as a collection of stories about other people’s airport experiences. Sometimes, travelling with friends can be difficult. Take the stress out of your friendship and book your next holiday with Trip Tribe. 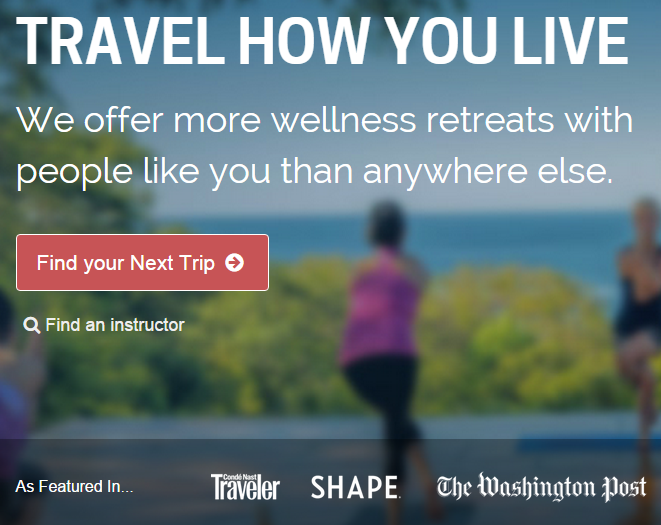 If you sign up through this link, and you use the discount code: 680icmh, $100 in Trip Tribe credits! Once you register with the site, you will be asked to complete your profile (the more info you give the better); Trip Tribe will then start recommending trips for you. You will be able to see who else is going on the trip so you know you’ll be travelling with likeminded people. The trips that you can book are simply amazing – attend a beachside yoga retreat in Nicaragua, celebrate the Holi Festival in India or escape to a private beach in Mexico. If you’re looking for things that are a bit out of the ordinary, Atlas Obscura can tell you where to find them. The website is made up of posts written by collaborators from all over the world who discover hidden spots and share them with you. Just type in your location and see what there is to find. How about visiting a house made entirely out of paper in Massachusetts? Or the Shanghai Marriage Market where desperate parents advertise their children in the hope of finding them a suitable partner. Atlas Obscura is part of the new Field Trip Mobile App – get it here for iPhones or here for Android. I first came across Budget Traveller when Kash wrote a review about the hostel I work at. Since then, I’ve found myself being drawn back to this website every time I am planning a trip away. There are loads of awesome tips for those of you who are travelling on a budget including where to eat, what to see and how to make your travel money go that little bit further. There’s also a really great section on the best budget hotels and hostels around the world. It can be hard to find information about train travel around the world despite it being one of the most convenient methods of transport. 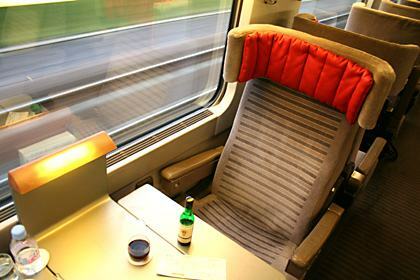 The Man in Seat Sixty-One will simplify everything for you and make train travel an option worth considering. You can look at different routes, buy train and ferry tickets and find loads of really useful information. 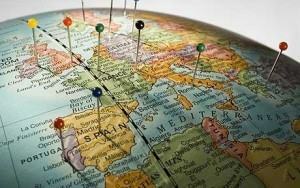 I wish I had known about this site when I was planning some of my European adventures! 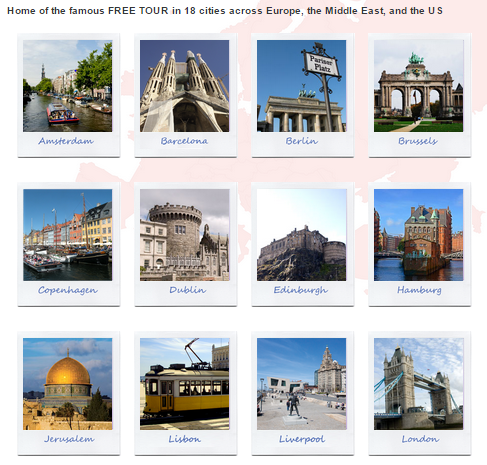 With 18 free tours in cities across the UK, Europe, Middle East and USA, Sandemans New Europe should be a website that you check out before you travel. I have done the Free Walking Tour in London, Paris, and Edinburgh and I have always had a great time. The guides work for your tips so they really want to make sure you enjoy it. There are also loads of other great value tours and pub crawls that you can buy tickets for. If you’re interested in what is happening in the travel industry then you should add Skift to your favourite pages. Having some insider knowledge into airlines that are looking a bit shaky or problems that might occur could end up saving you money and hassle. There are also articles about the latest travel technology and you can specify your search to the particular region you are travelling to. If you are still looking for travel inspiration make sure you check out our page on Budget Travelling. We also have loads of advice in our Top 50 Budget Travel Tips.